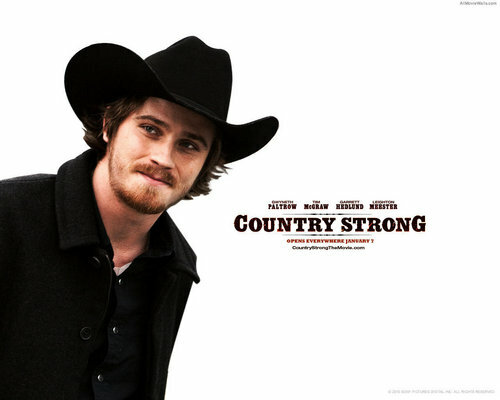 Country Strong. . HD Wallpaper and background images in the 电影院 club tagged: movies country strong wallpaper. This 电影院 wallpaper contains 捕捉帽檐帽子, snap brim hat, 管理单元边帽, 帽子系列, 活动帽子, 运动帽子, 软呢帽, 毡帽, 斯泰森, fedora, homburg, trilby, 洪堡, and 斯泰森帽. There might also be 骑士帽, 戴一顶宽边软呢帽, slouch帽子, 骑士的帽子, 垂边软帽, 髓帽子, 头盔髓, 太阳帽, topee, 托皮, 披肩帽子, 披肩头盔, 太阳头盔, topi, 髓帽, 试纸, and 遮阳帽.